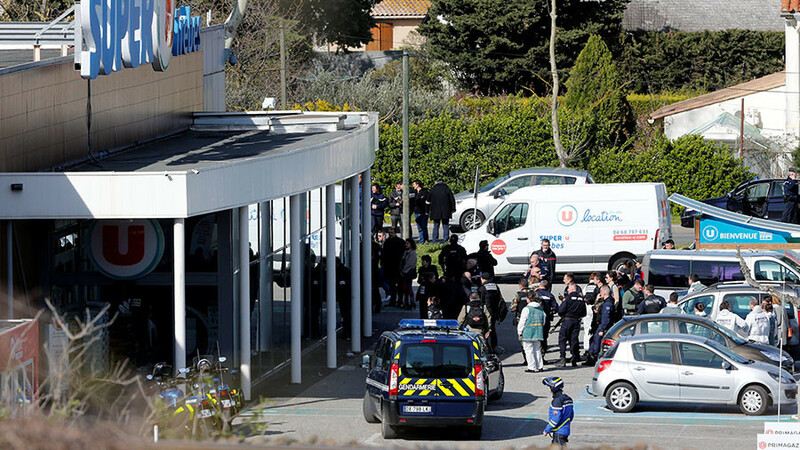 The lone attacker who killed at least three people in southern France on Friday was known to the police for petty crimes but not for jihadist links, the French Interior Minister said. 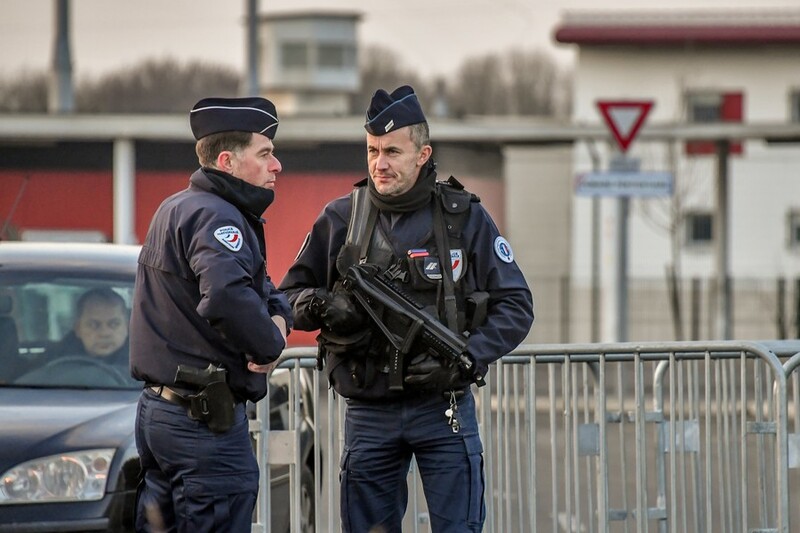 Islamic State claims it was behind the attack. 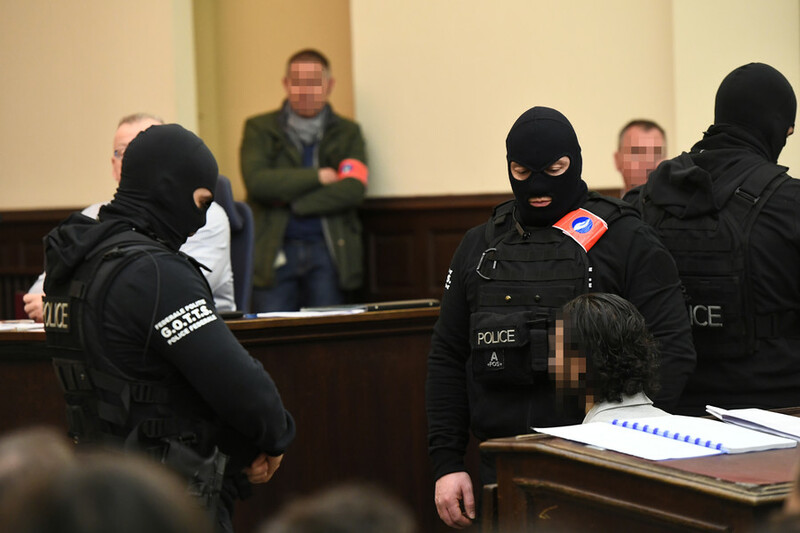 However, the minister said: “We had monitored him and thought there was no radicalization.” According to Collomb, the perpetrator killed three people before being shot dead by police. 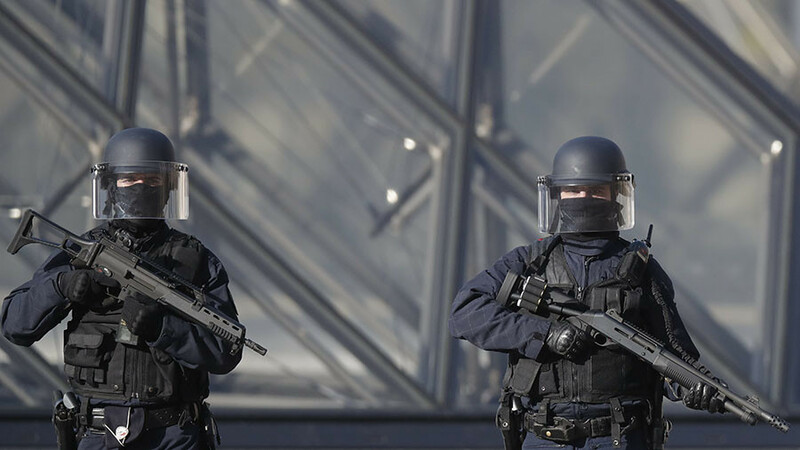 The interior minister also praised the heroism of a police officer, who “volunteered to swap his place with a hostage” in Trebes, and was seriously injured. 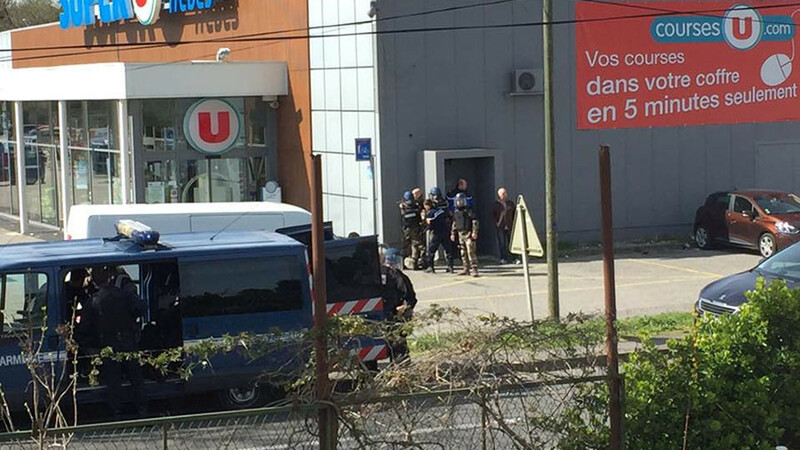 He was able to keep his cell phone switched on while inside the shop, and remained in contact with the security forces during the standoff. 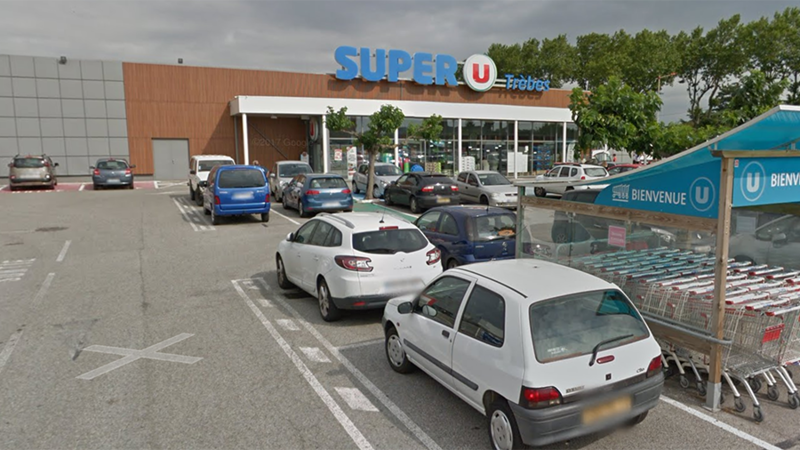 Collomb said that elite French units stormed the supermarket after they heard gunshots being fired inside, and then killed the attacker. Meanwhile, Islamic State (IS, formerly ISIS) terrorist group has claimed responsibility for the attacks through its propaganda mouthpiece Amaq. It provided no evidence in support of the statement. 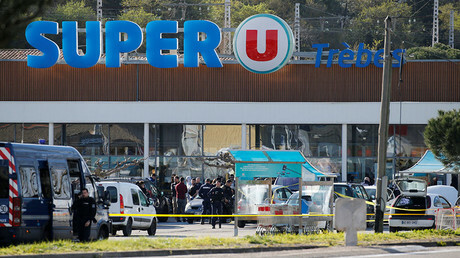 The gunman first opened fire at four police officers in the historic town of Carcassonne early on Friday before taking numerous hostages at a supermarket in the nearby town of Trebes.